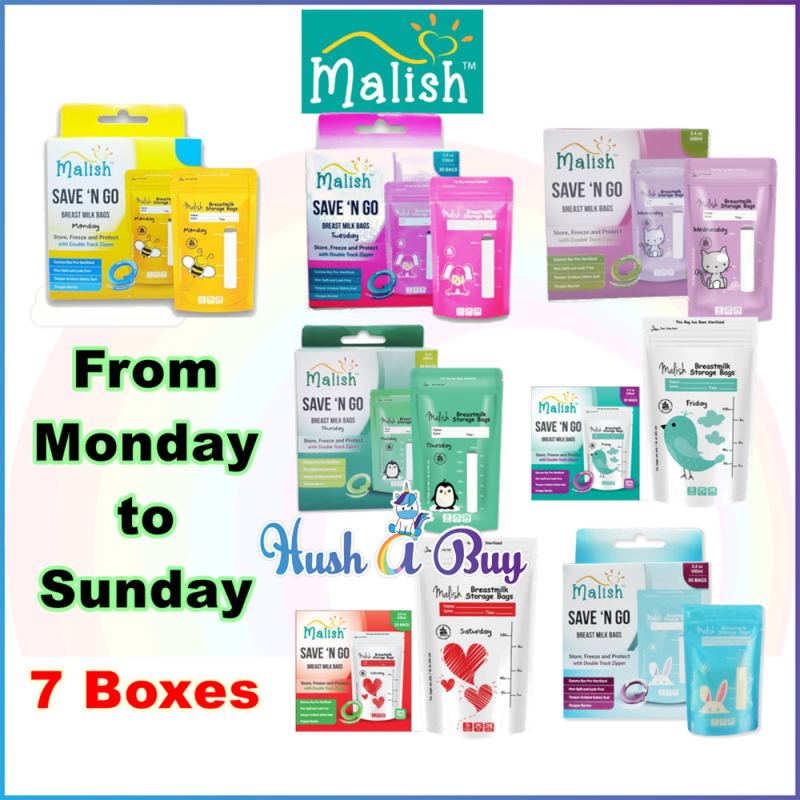 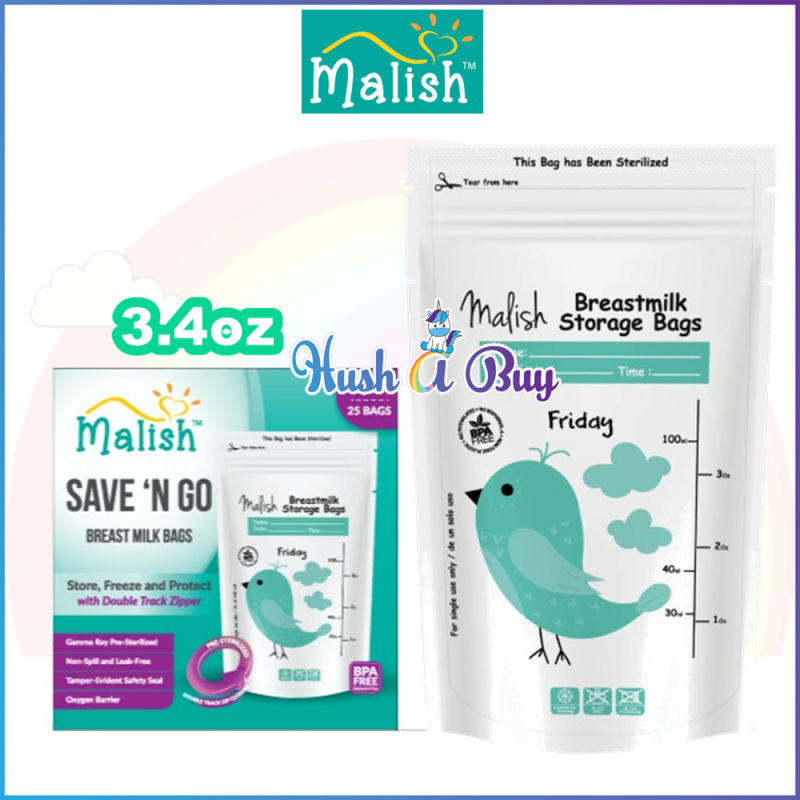 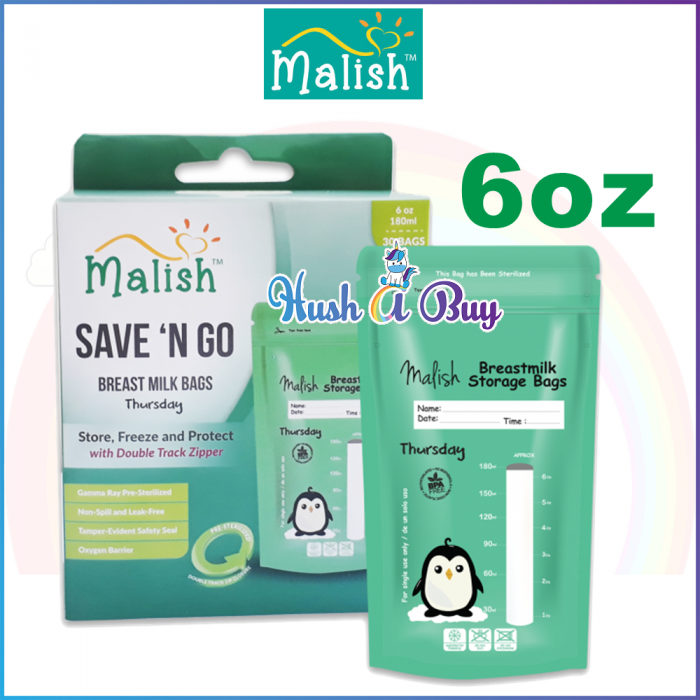 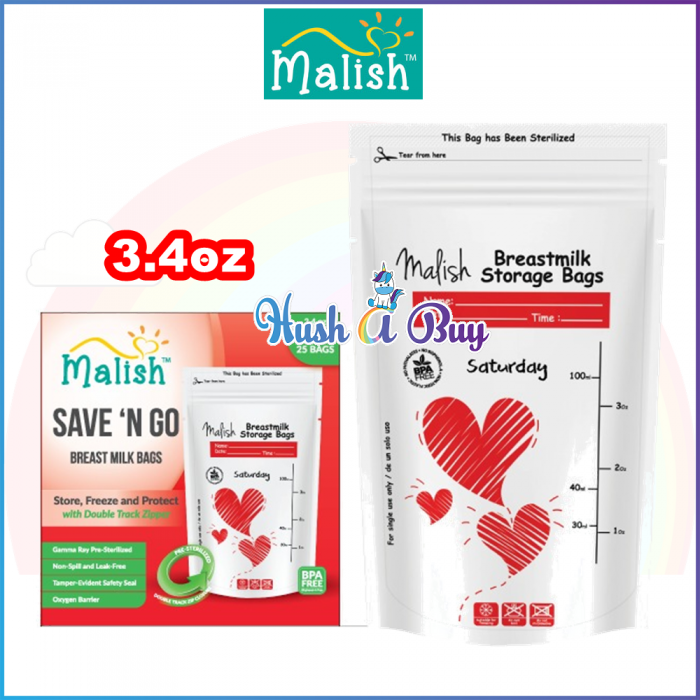 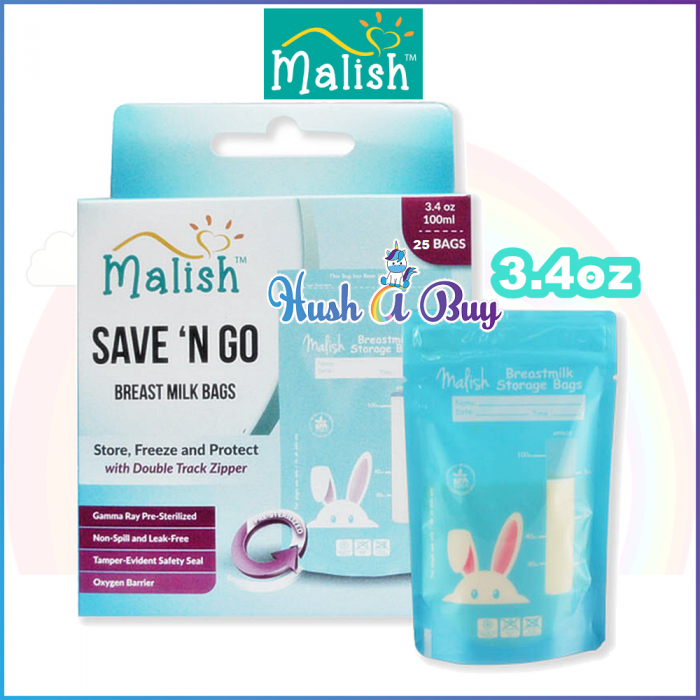 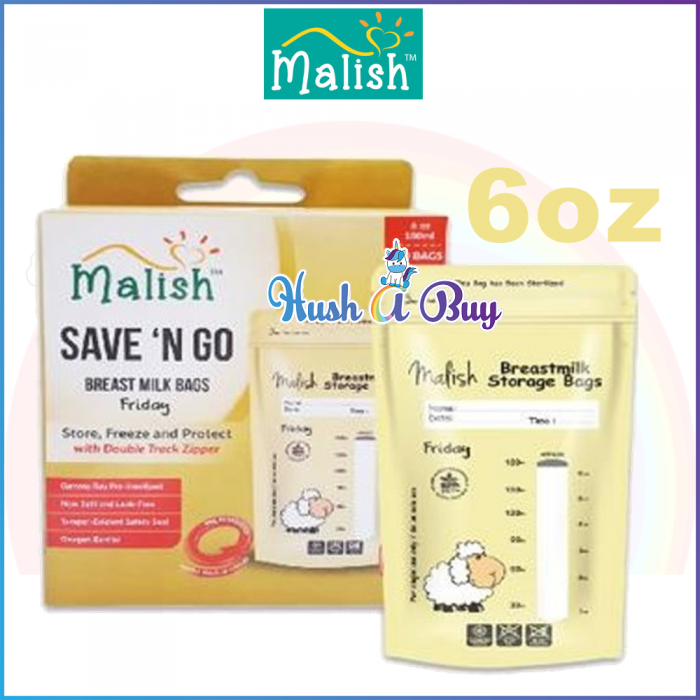 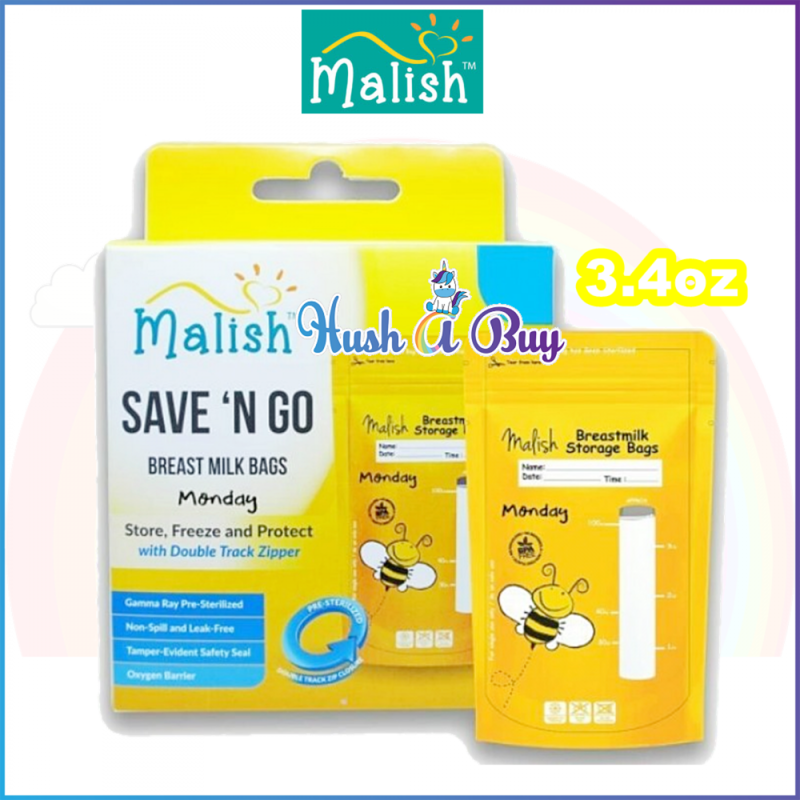 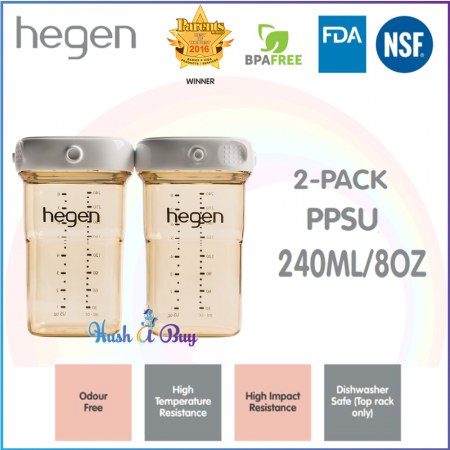 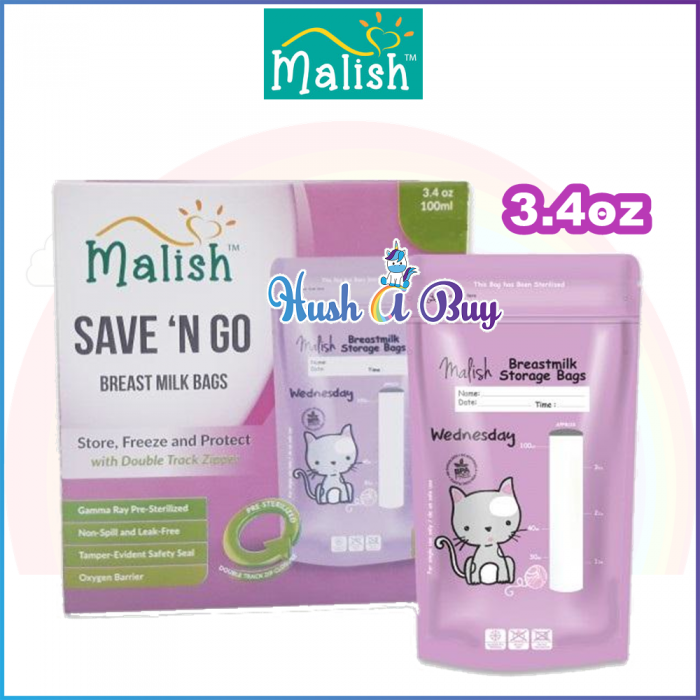 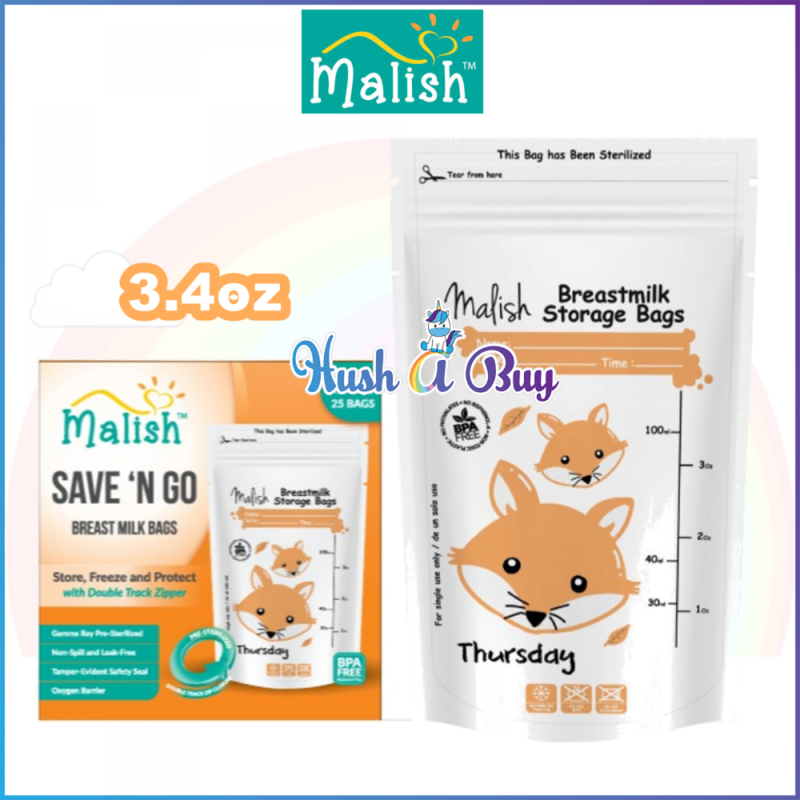 The Malish Save N Go Breast Milk Bags will keep milk fresh for your little one. 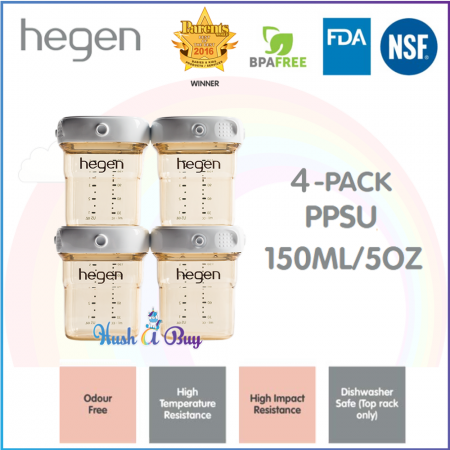 Those 100% leak-proof, double track zipper seal bags are freezer safe & self-standing so they can easily sit on your freezer shelf until ready for use. The superior oxygen barrier allows milk to stay fresh.